METROPOLIS IS A CREATIVE STUDIO THAT MERGES ARCHITECTURE, PRODUCTION-DESIGN, DIGITAL AND HIGH-TECH TOOLS TO DEVELOP COMPLEX AND INNOVATIVE PROJECTS. OUR GOAL IS TO IMPACT THE PROFITABILITY OF ANY BUSINESS INVOLVED THROUGH EFFECTIVE DESIGN AND A TRUE UNDERSTANDING OF THE CLIENT'S NEEDS AND CONTEXT. METROPOLIS HAS EVOLVED FROM A EXCLUSIVELY ARCHITECTURAL STUDIO, INTO A FULL-FLEDGED BRAND DEVELOPMENT OFFICE. THROUGH OUR WORK WE WANT TO AROUSE EMOTIONS BY CREATING DIGITAL, PRATICIPATORY AND INNOVATIVE SPACES. LIGHT, TRANSPARENCY, VIBRATING TEXTURES AND COLOURS ARE IMPORTANT IMMATERIAL ELEMENTS THAT INTERACT WITH THE FORM OF SPACE AND AREN'T JUST A FUNCTION OF IT. WE INCLUDE AND PLAY WITH ALL OF THEM IN OUR WORK. THE RESULTS ARE BEST JUDGED BY THE COMPLETE SATISFACTION AND SUCCESS OF OUR CLIENTS. 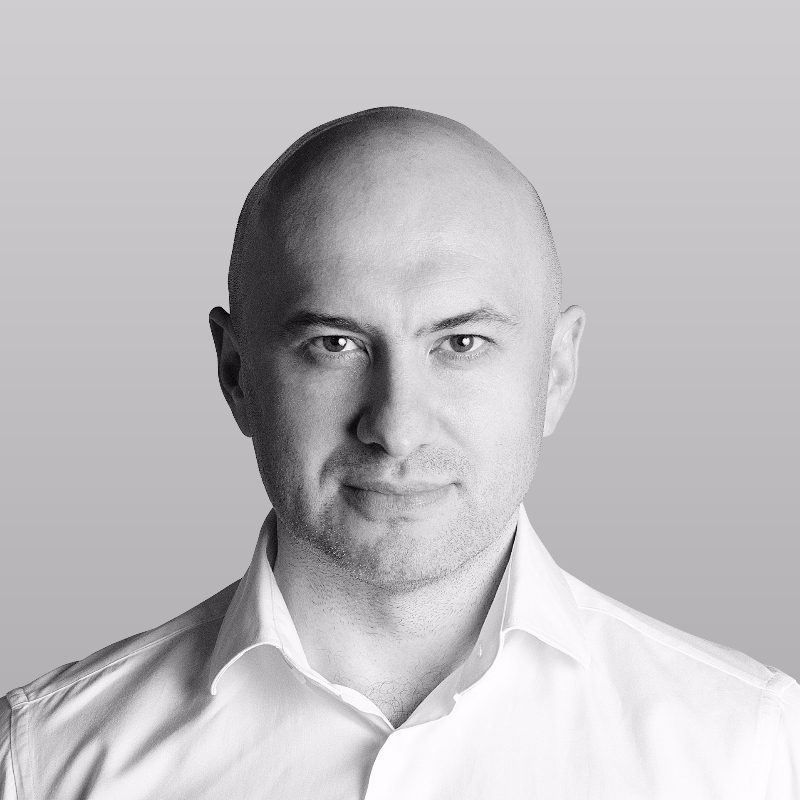 Catalin has a natural sense for architecture. Understanding and responding to the demands of each program is what drives him to take on challenges that come along with projects. From concept to visualizations, he enjoys the entire process of bringing ideas into reality. 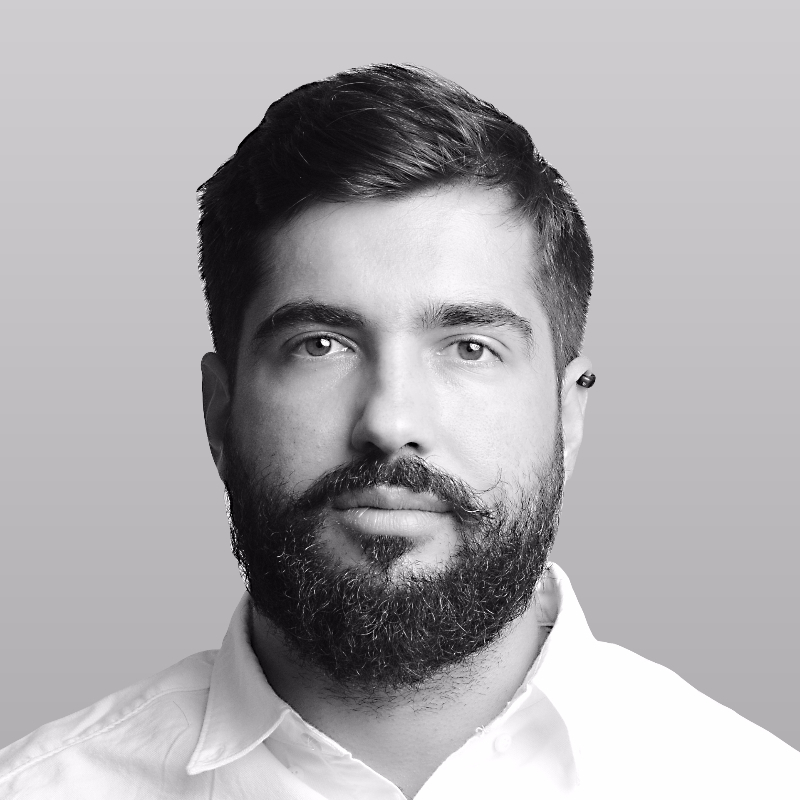 He holds a Master’s Degree in Architecture from Ion Mincu University of Architecture and Urban Planning- Bucharest. Raluca loves the practical and the aesthetics qualities of design just as much. This helps her deliver balanced solutions for each of our projects. She believes great design should be all around us, in buildings, spaces and objects. New challenges are just ways to find innovation and beauty. From conception, 3d modeling and visualizations, she engages with passion throughout the entire design process and believes team work is the best playground. 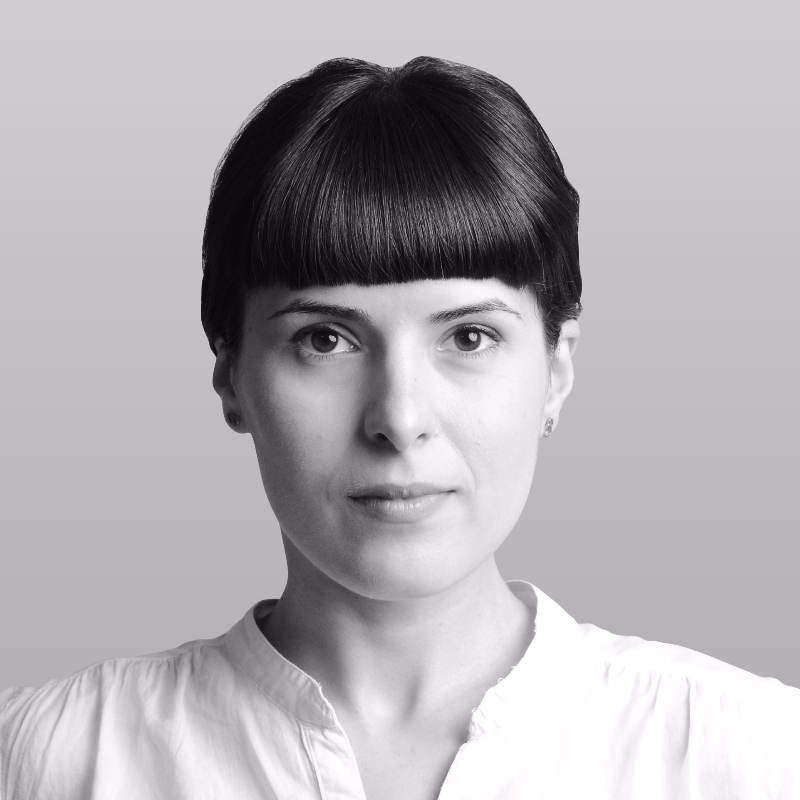 She holds a Master’s Degree in Architecture from Ion Mincu University of Architecture and Urban Planning- Bucharest.